Welcome to Apex Property Management, LLC. 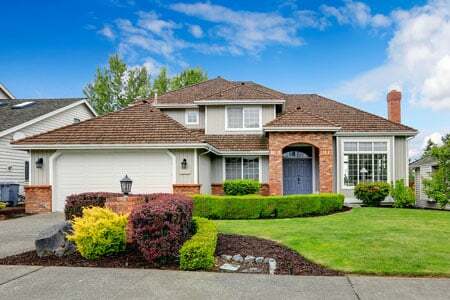 We provide the Treasure Valley with outstanding property management services. 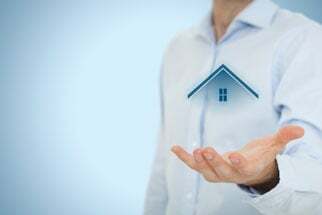 The mission of our business is to deliver services that are the most technologically advanced and provide personalized solutions for both the property investor and tenant. We intend to fulfill our mission by building our business on quality relationships, uncompromising ethics and the most advanced technology available for our clients. On this site you can search for rental properties, make a rent payment, and apply to rent a property. Why Choose Apex Property Management? Contact us today at (208) 343-3260.